Come and celebrate the Thanks giving day with Thanks Giving Color by Number. 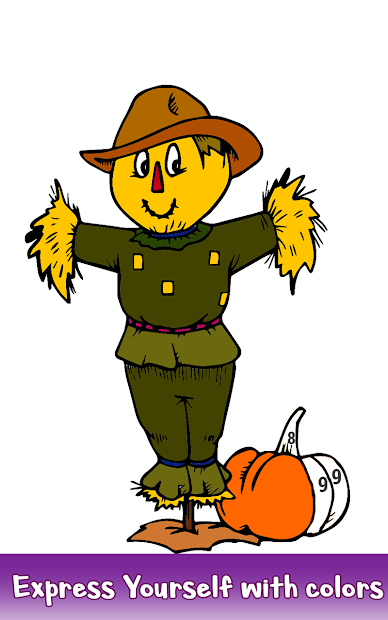 A very happy Turkey day for everyone in the whole year. Thanks Giving Color by Number the amazing coloring book is here for celebrating this fabulous day. An app for coloring and also for relaxing your mind and an anti-stress coloring game is here for you. 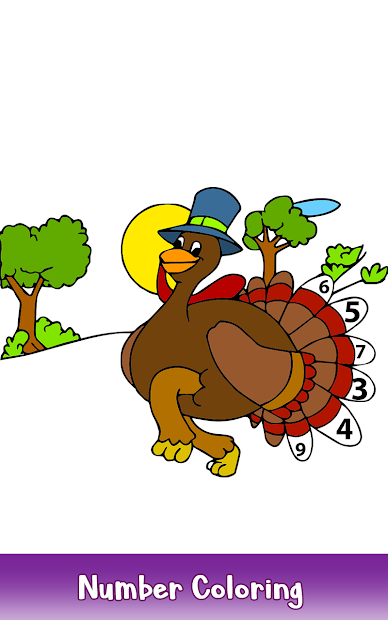 Color the beautiful images of Thanks Giving Color by Number and fall-themed coloring pages such as happy turkey, Native Americans and many more. The great game ever for everyone out there. Just follow the number coloring patterns for completing the attractive images of Thanks Giving Color by Number and enjoy it in anytime and anywhere. 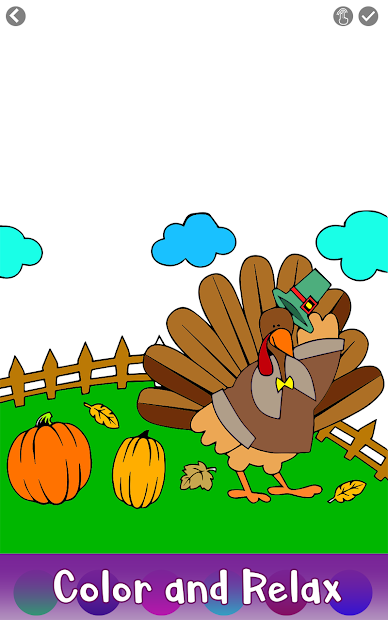 The one of the best Thanksgiving Coloring Pages, it also helps in improving your coloring skills and many more. 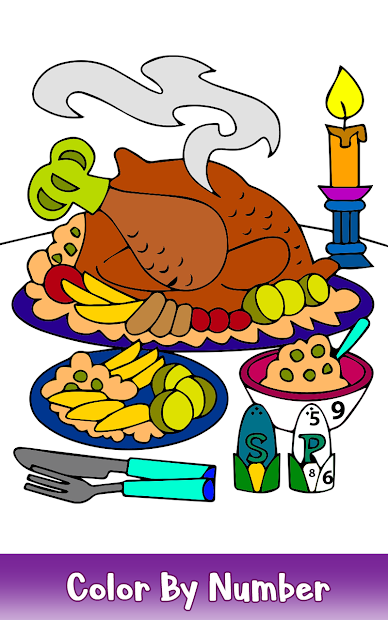 So, download it and have fun in coloring and celebrating the Turkey Thanks Giving Color by Number app.